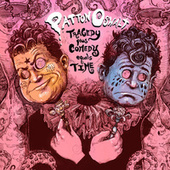 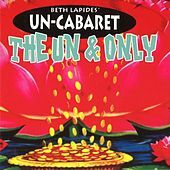 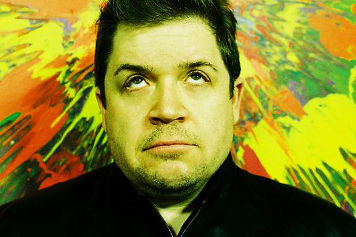 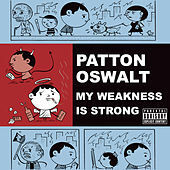 Stand up comedian Patton Oswalt may be best known to many people as Spence from the show King of Queens, but he has been doing standup and writing comedy (for MadTV specifically) since the early 1990s. 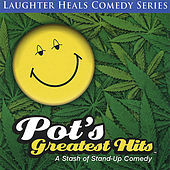 In 1997, he hosted his own HBO special; TV and film roles quickly followed. 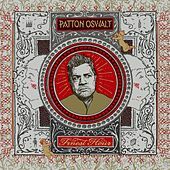 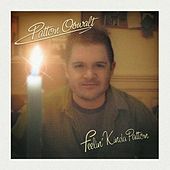 In 2004, he released Feelin' Kinda Patton, an album of his live set. 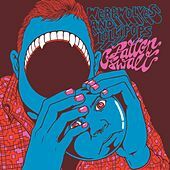 Sub Pop put out a second album, Werewolves and Lollipops, in 2007. 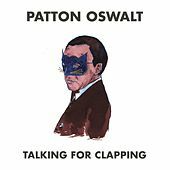 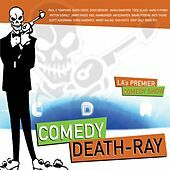 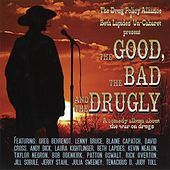 Oswalt's sarcastic, absurdist, pointed commentary and use of a Jonathan Winters-level of inane voices to deliver highly intelligent joke-strings puts him at the very top of the current crop of "cool comedians," along with David Cross and Sarah Silverman.